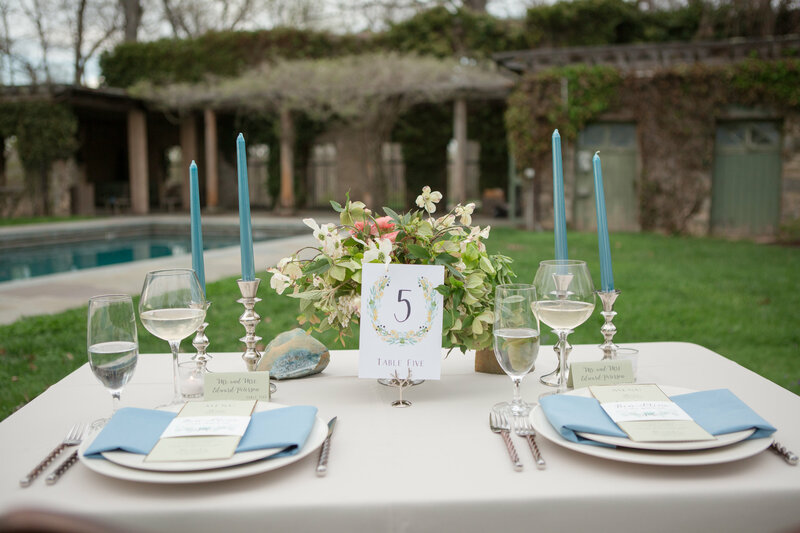 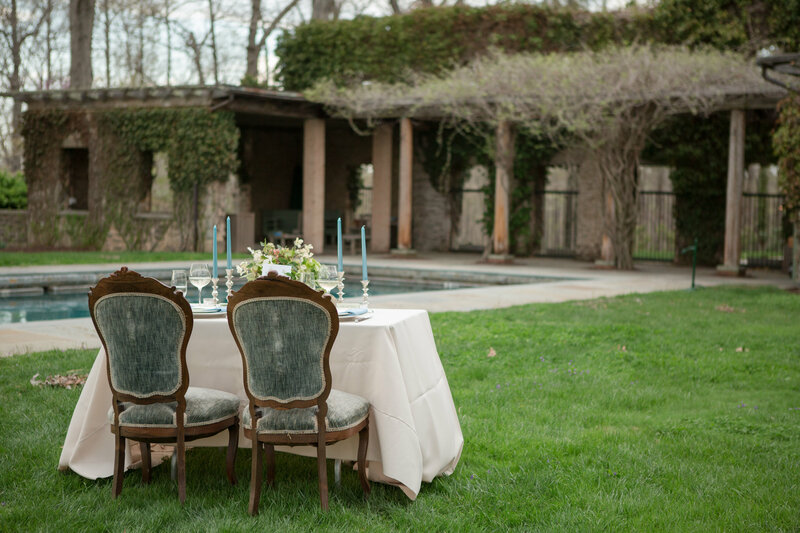 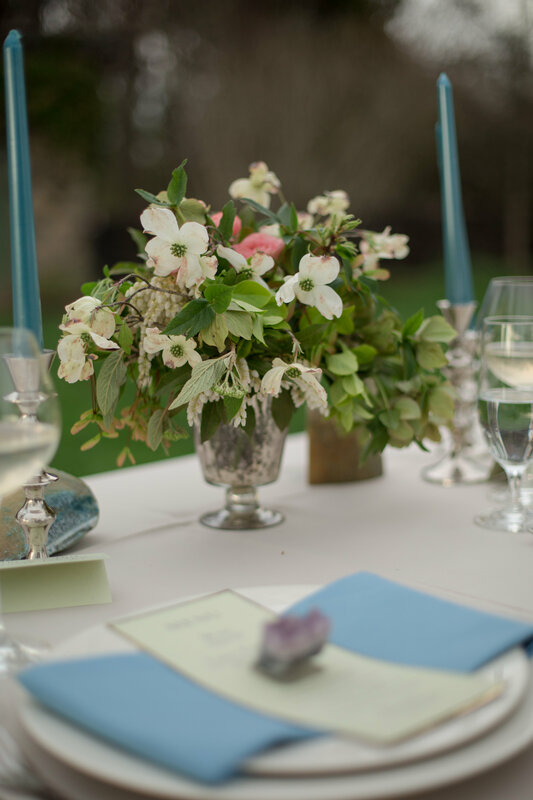 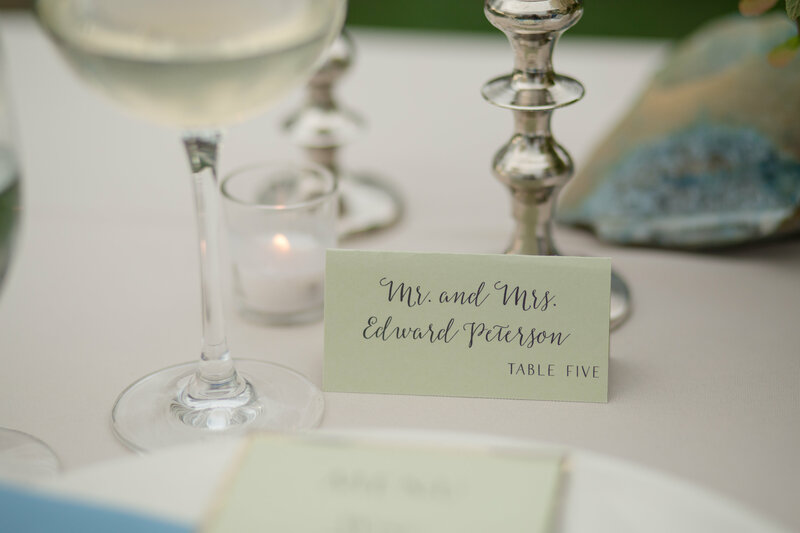 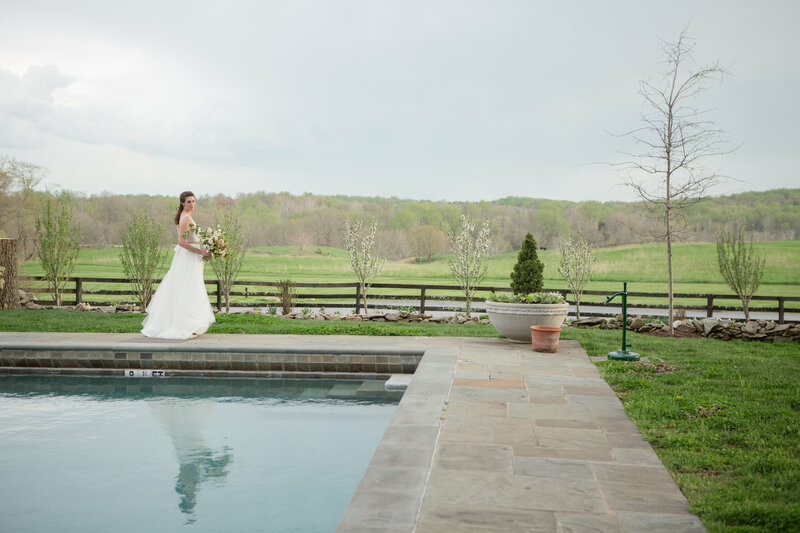 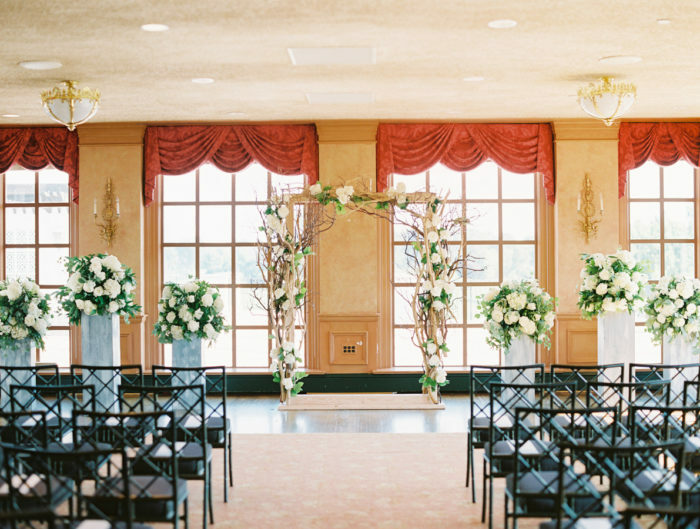 One of our favorite Virginia wedding venues and a hidden jewel in the countryside is the Goodstone Inn. 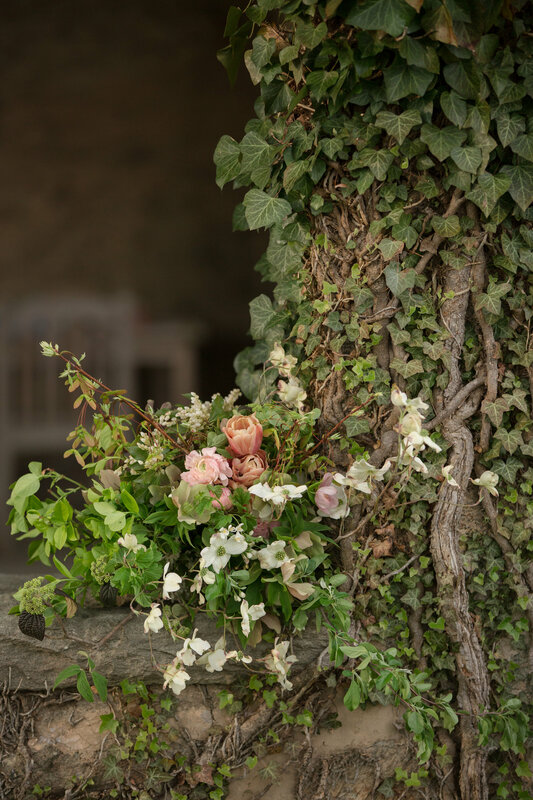 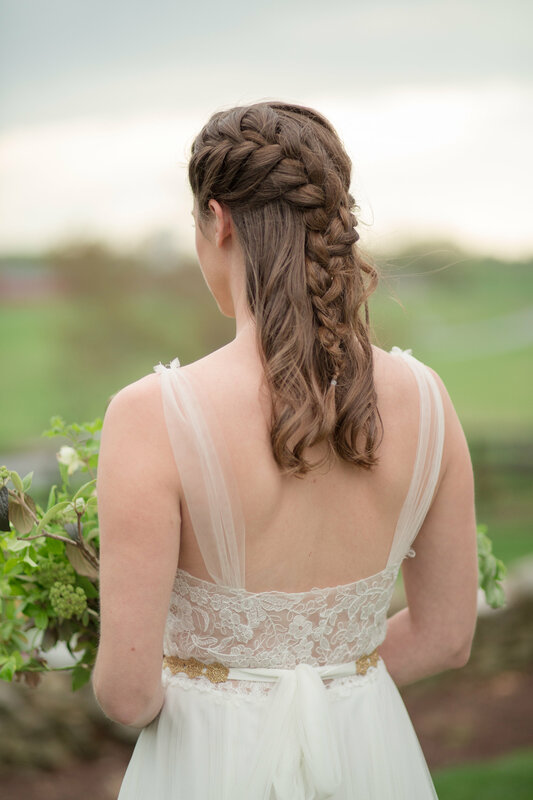 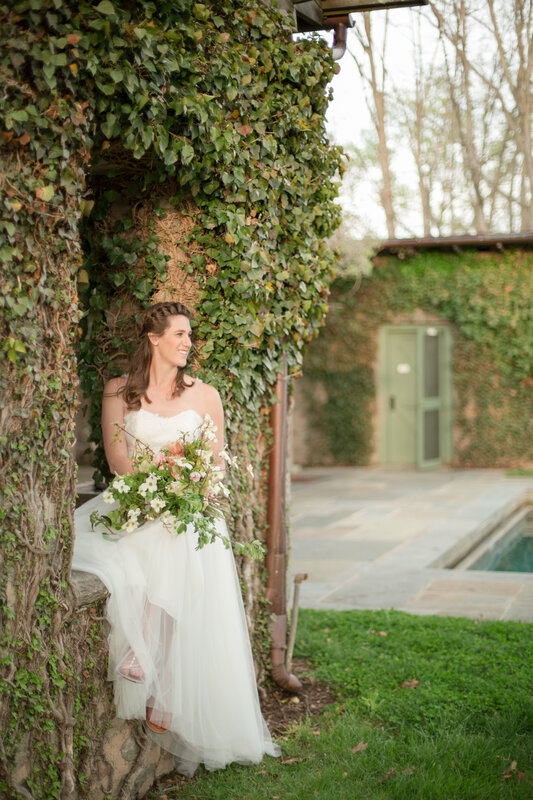 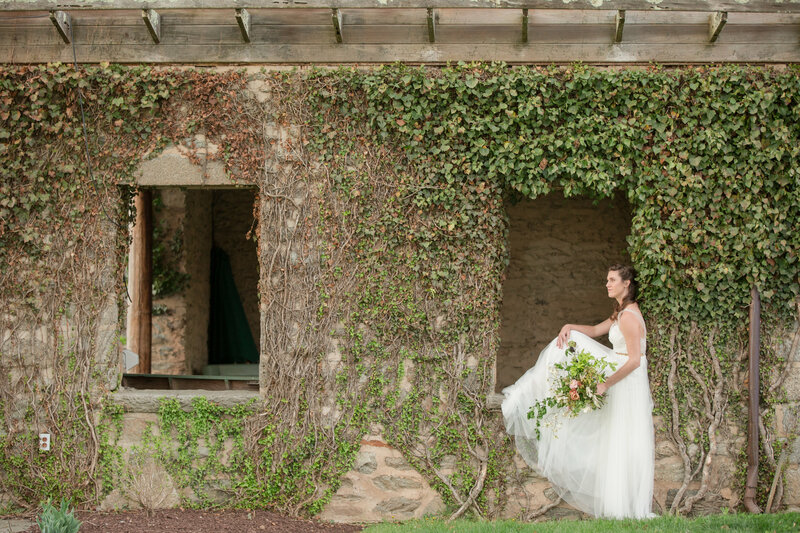 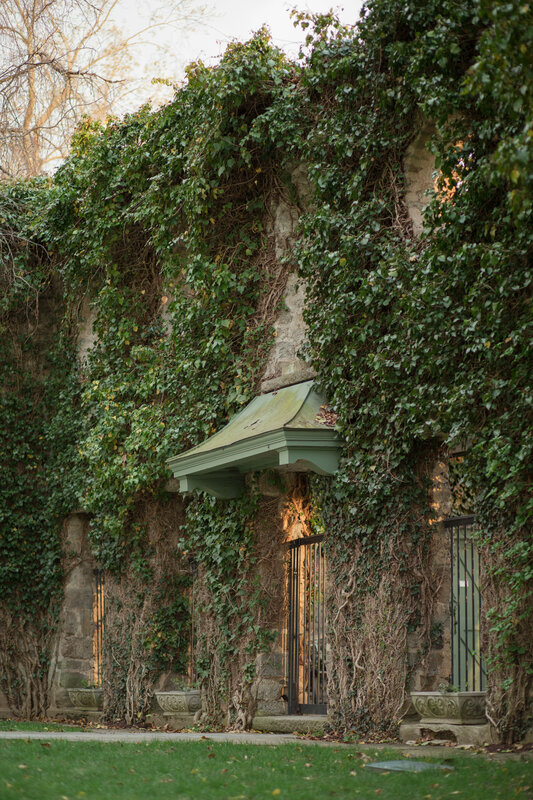 We love the raw nature of the cascading ivy walls and rolling hills that surround the picturesque space, so when Lelia Marie Photography sent us this beautiful inspiration springtime photoshoot we couldn’t resist sharing it with our readers. 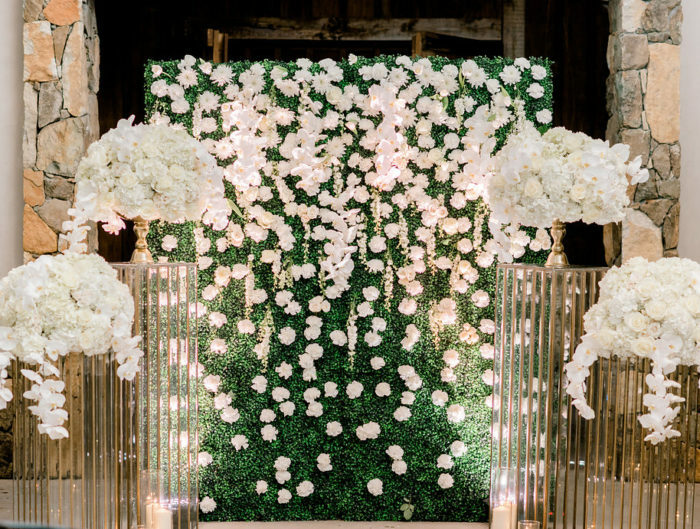 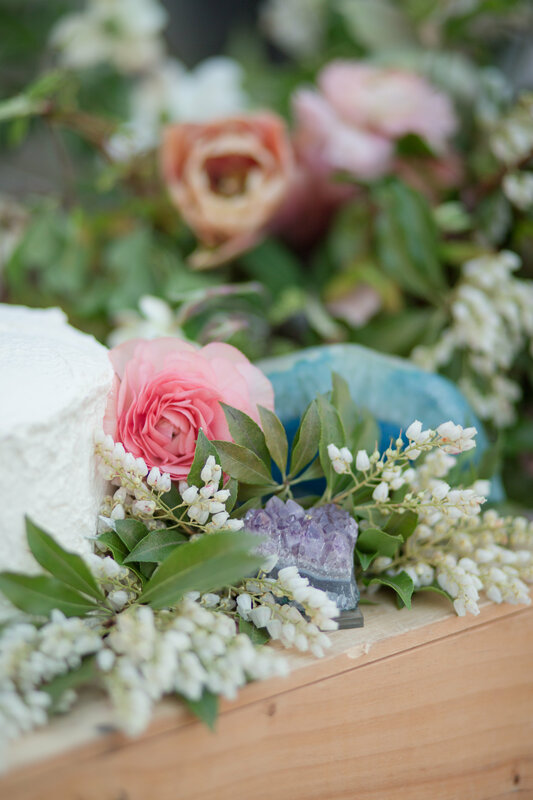 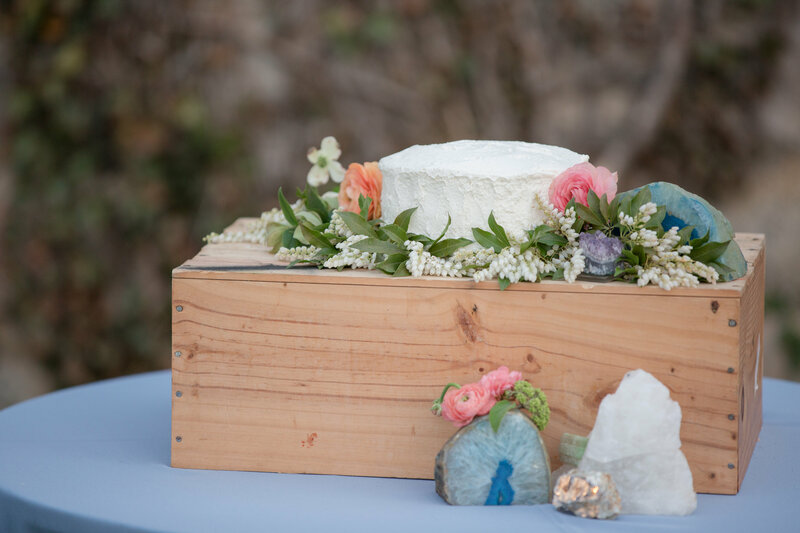 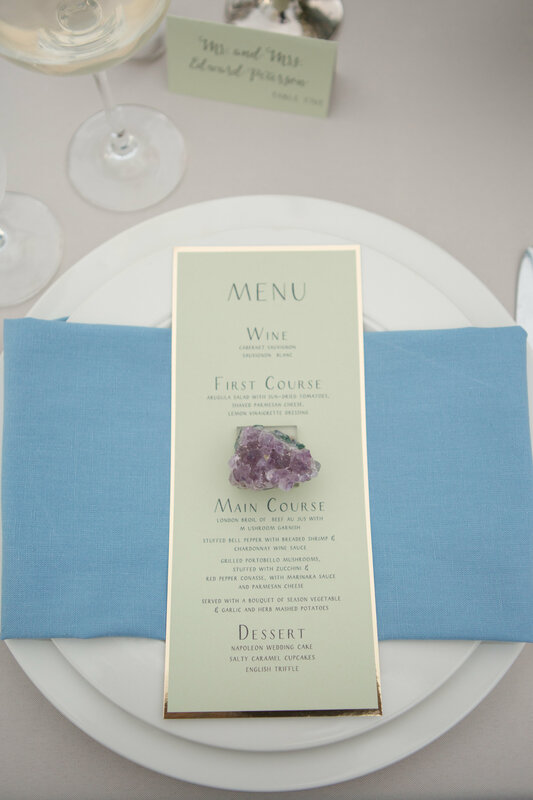 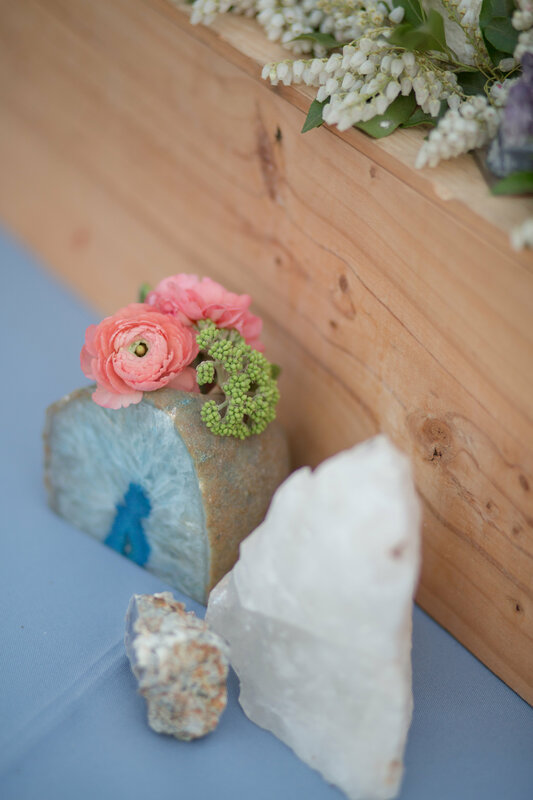 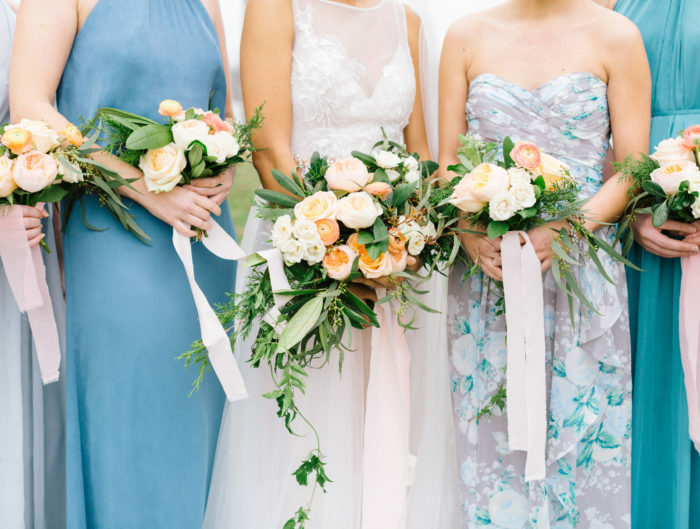 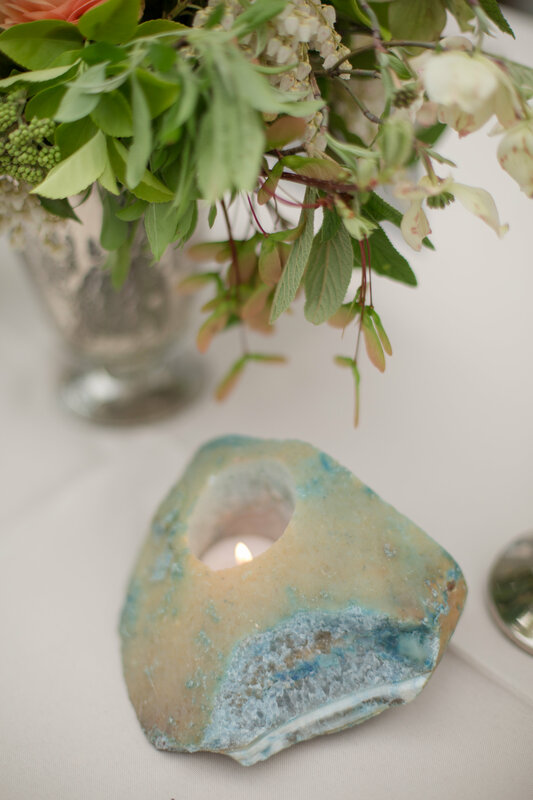 To compliment the earthiness of the outdoor venue, the team behind today’s shoot pulled together elements found in nature such as gemstones, muted jewel tones, and lush cascading florals. 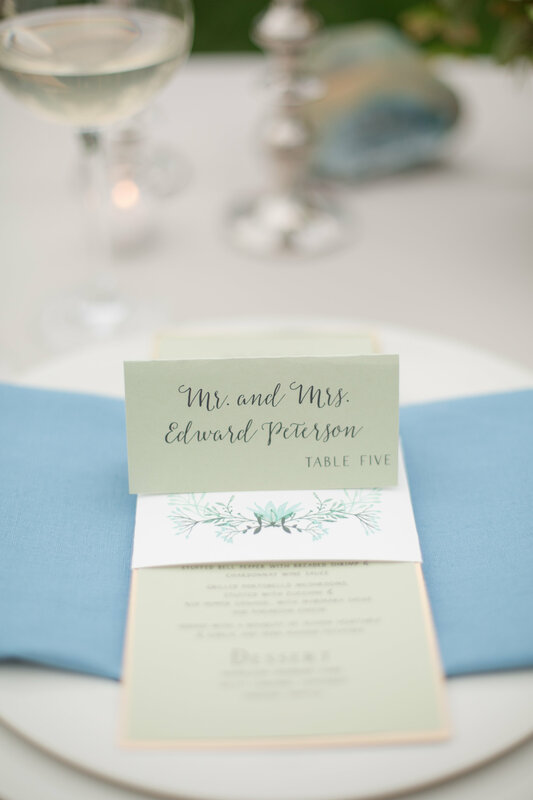 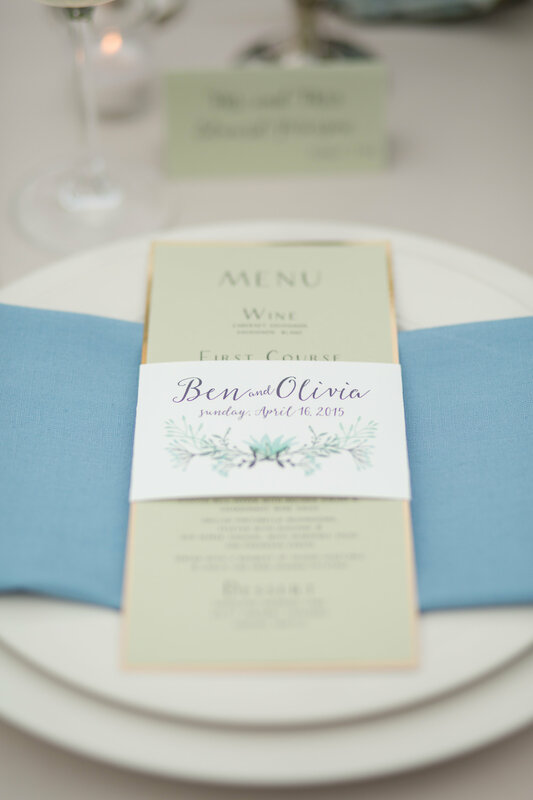 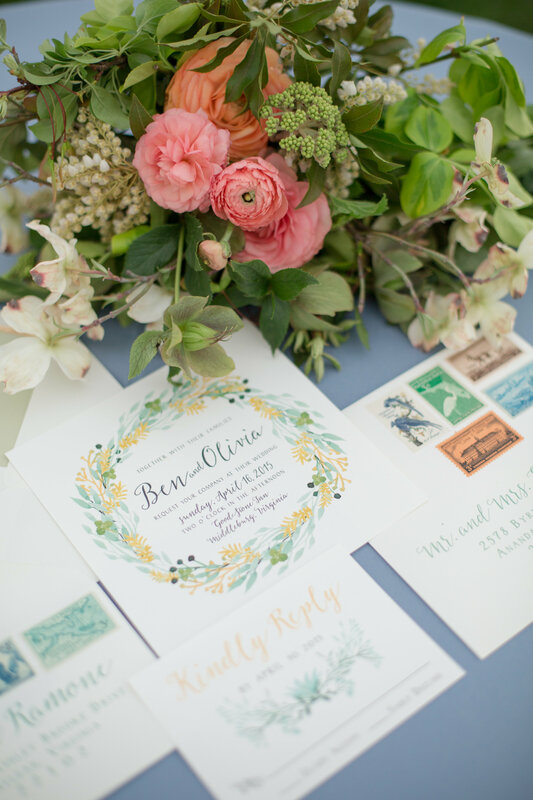 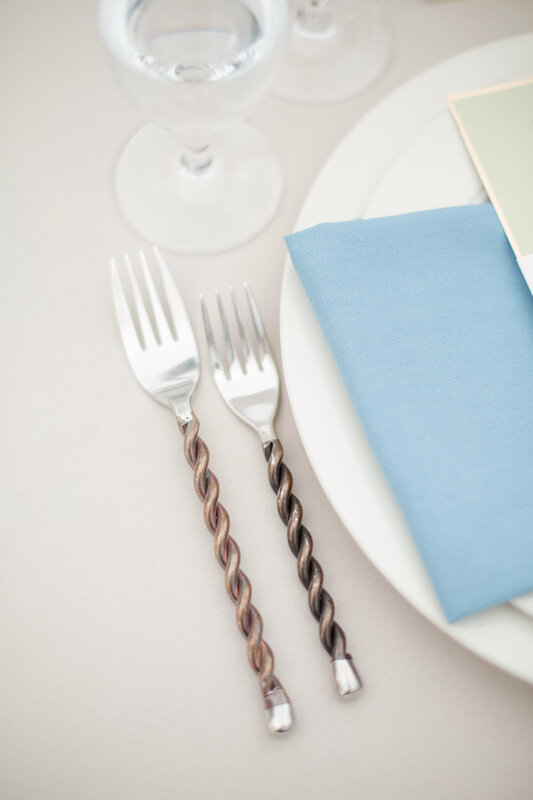 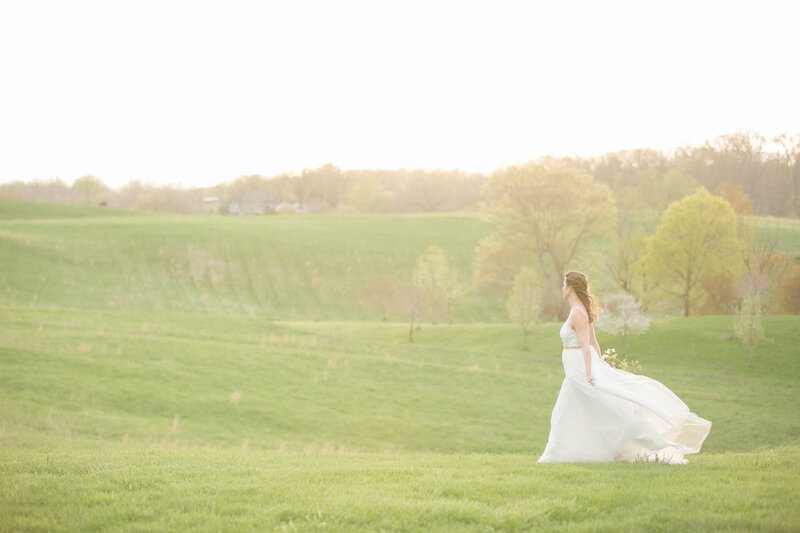 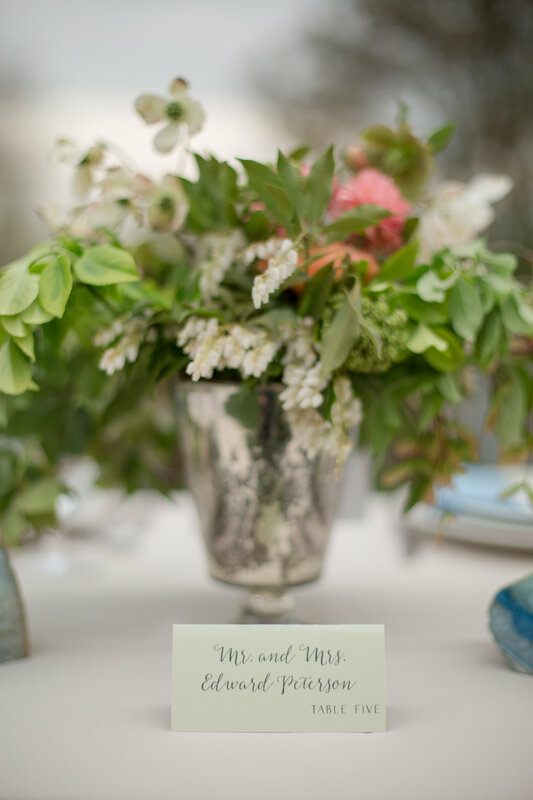 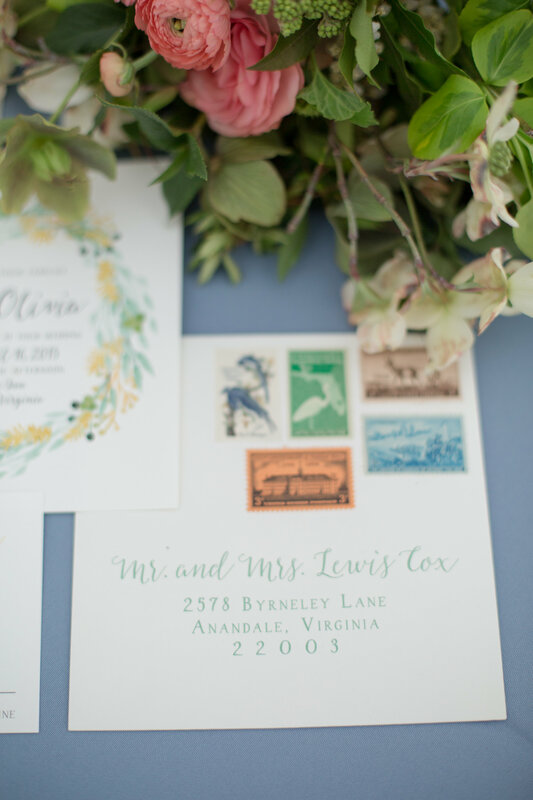 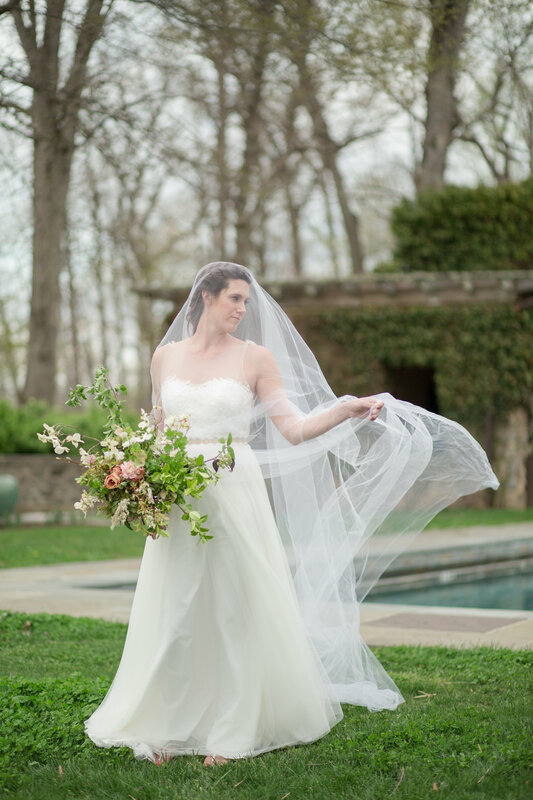 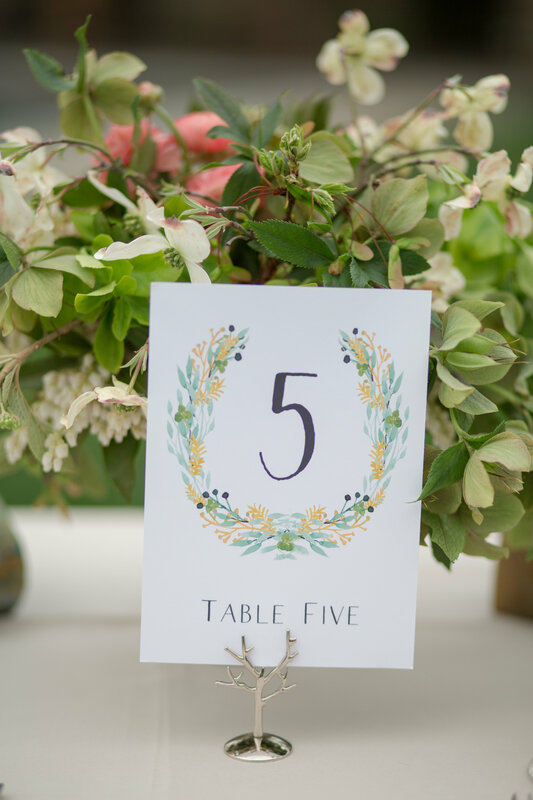 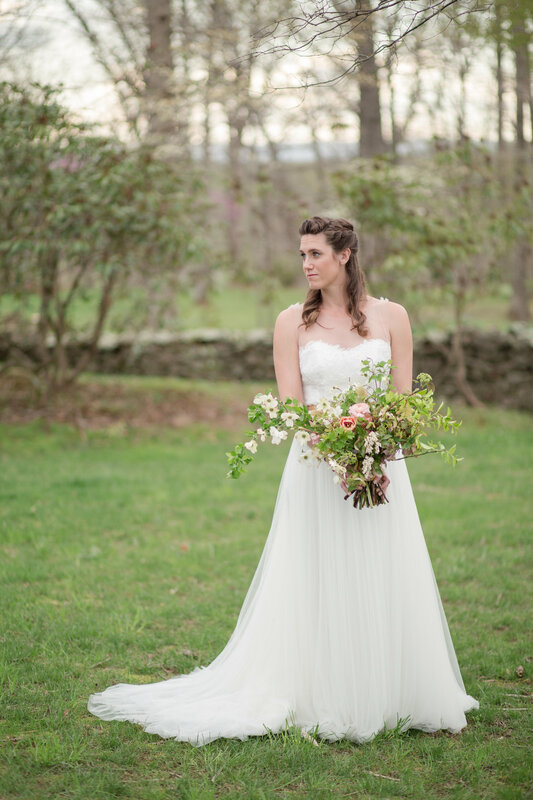 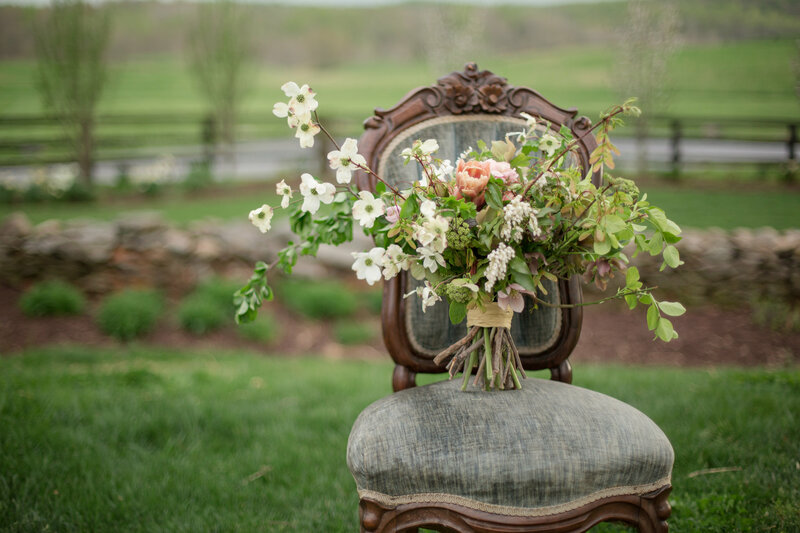 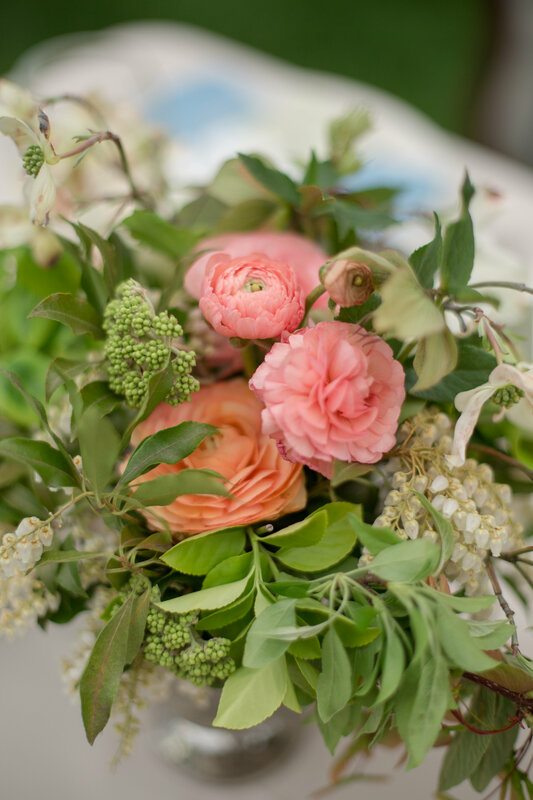 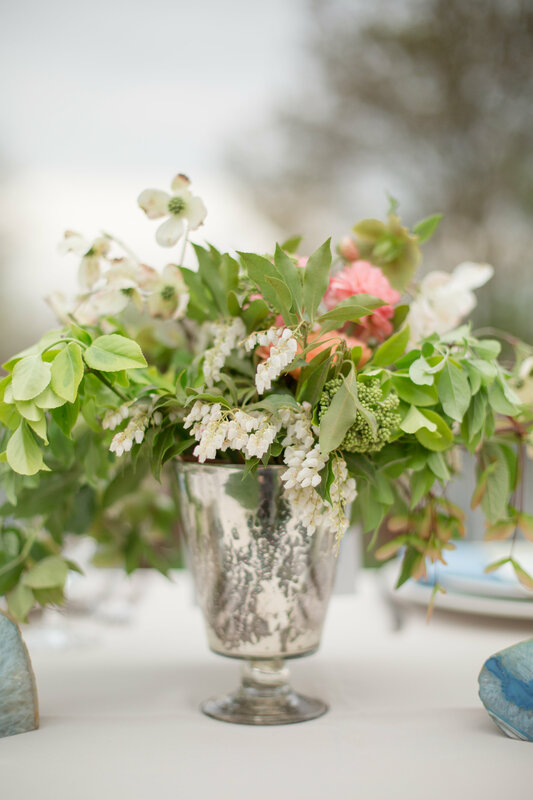 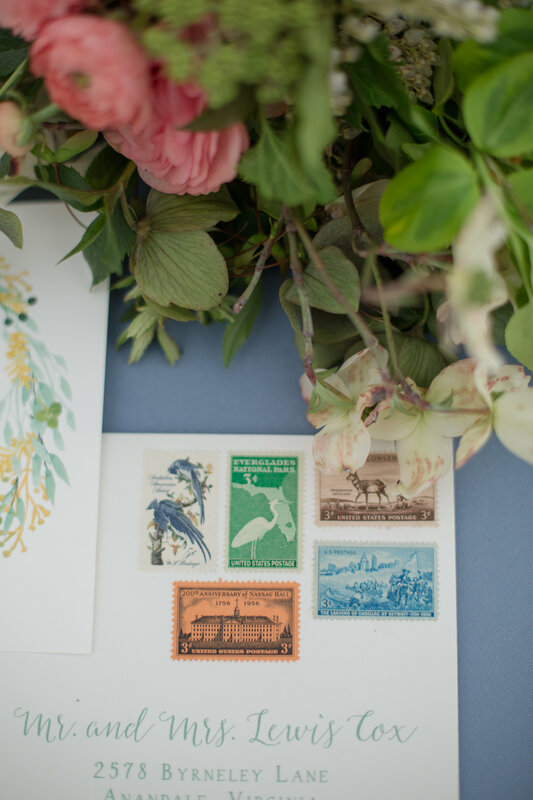 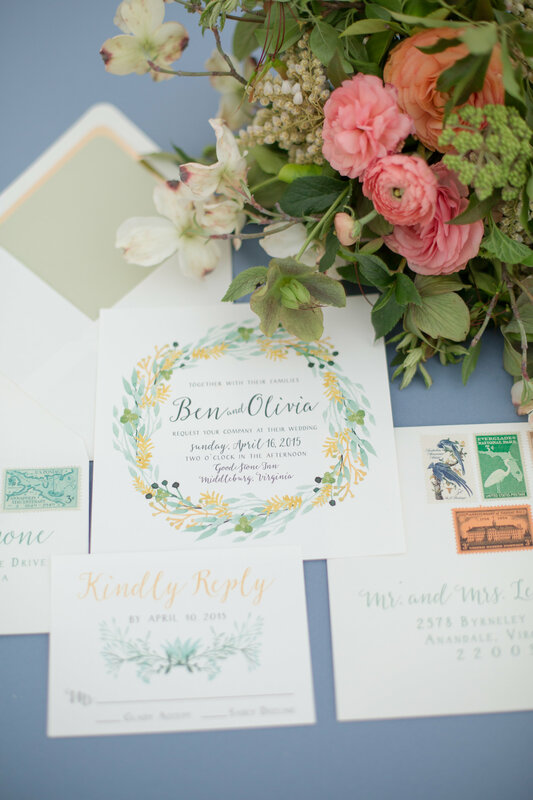 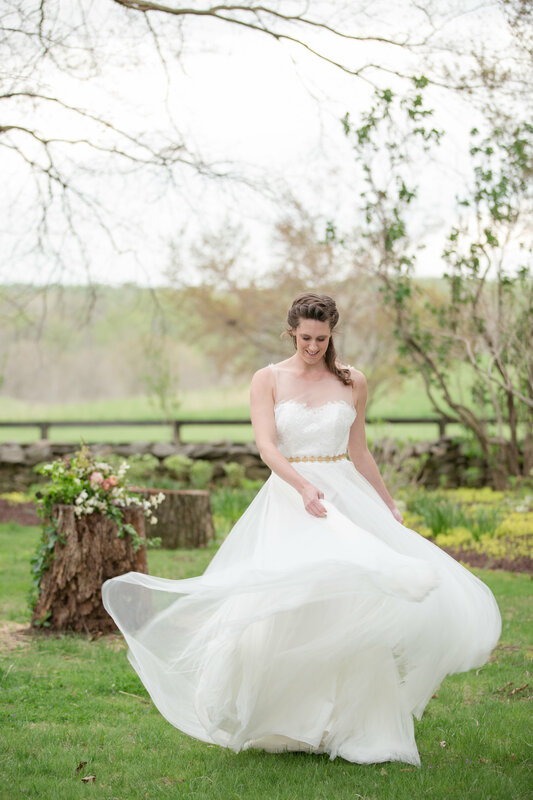 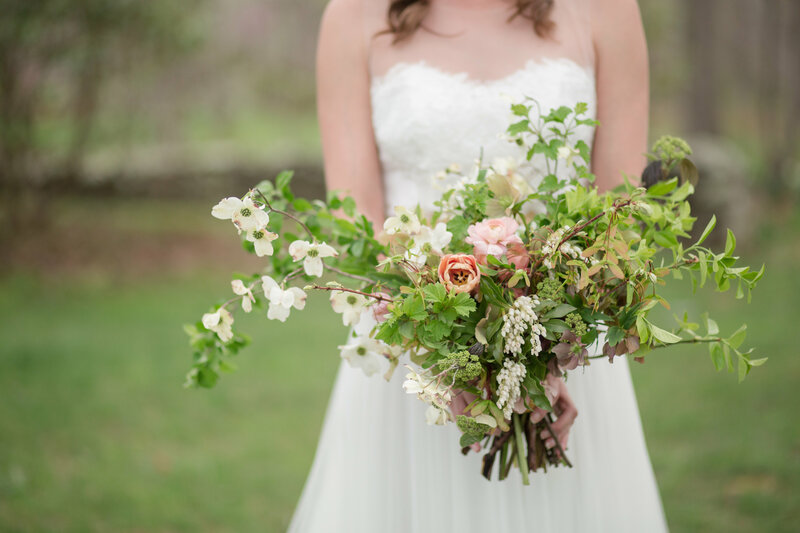 Thank you to Lelia Marie Photography for sharing this springtime inspiration with us today! 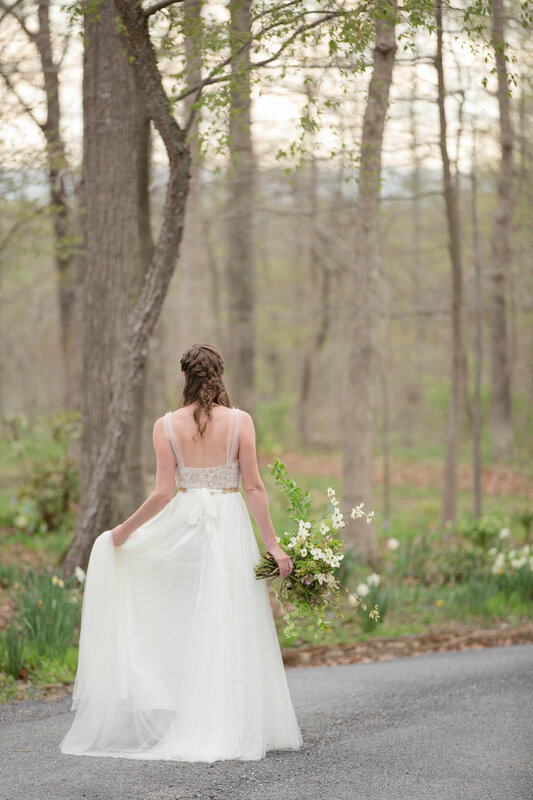 This shoot is stunning and we were so happy to be a small part of it! 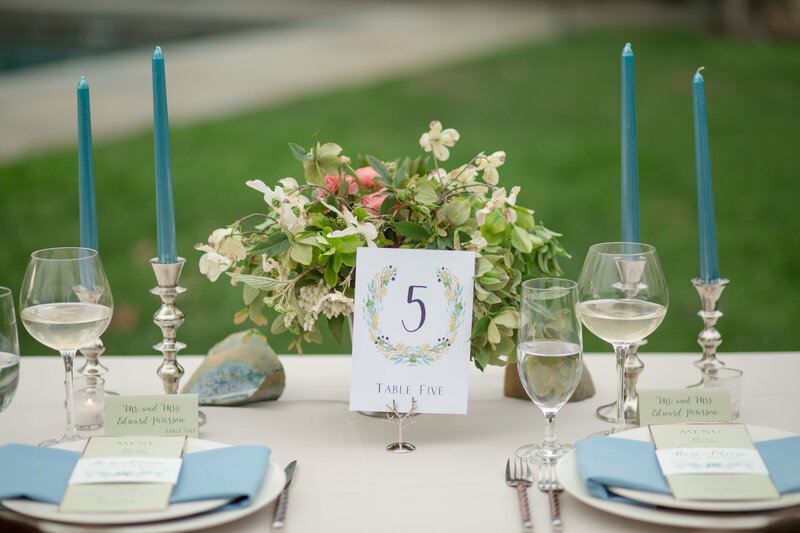 Thanks for featuring and bravo to all our awesome vendor friends who made it happen!